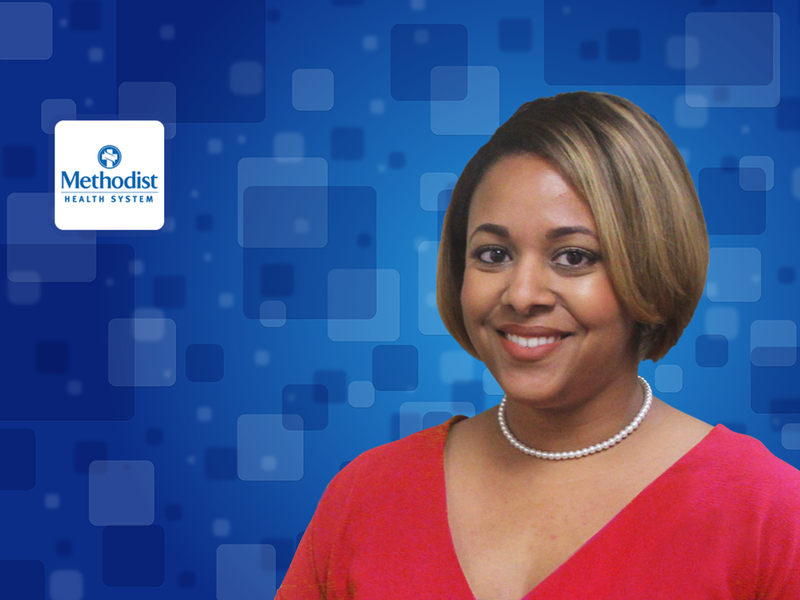 As a new graduate nurse at Methodist Dallas Medical Center, Sharina Arceneaux didn't know that in 10 short years she'd have her doctorate in nursing and become the director of the Magnet® program at a Level I Trauma Center hospital. At Methodist Health System, we truly believe our nurses can achieve anything. That’s why we encourage continuing education and promote from within. Join us and discover what's possible for you.